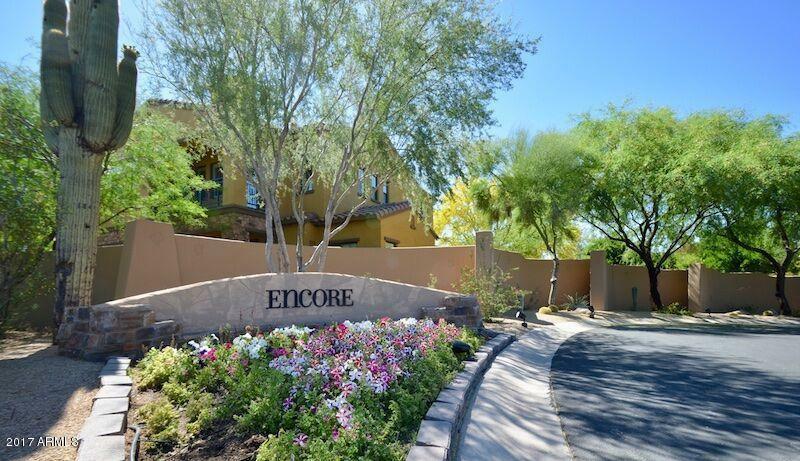 AMAZING, TOTALLY FURNISHED TOWNHOUSE IN ENCORE IN GRAYHAWK, AND ON THE GOLF COURSE, NO LESS!! If pictures say a 1000 words, you'll see what we mean when you look at photos. Better yet, see it in person! 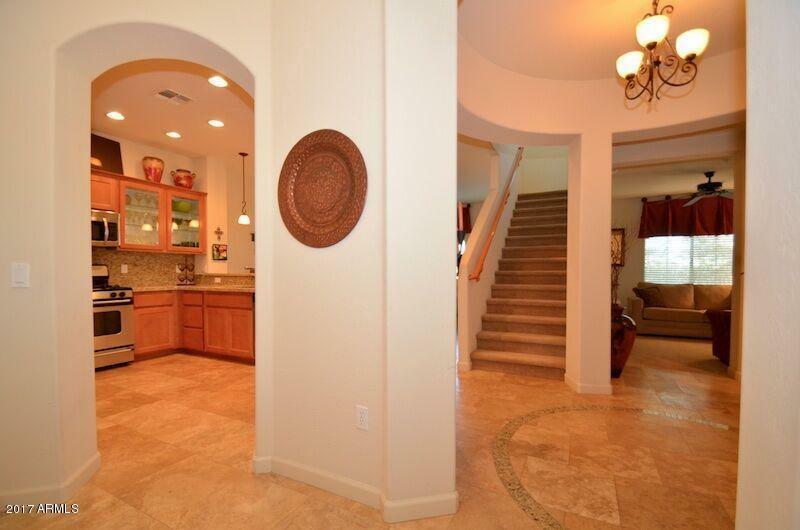 This 2 story property features 2 bedrooms & 2 baths upstairs. 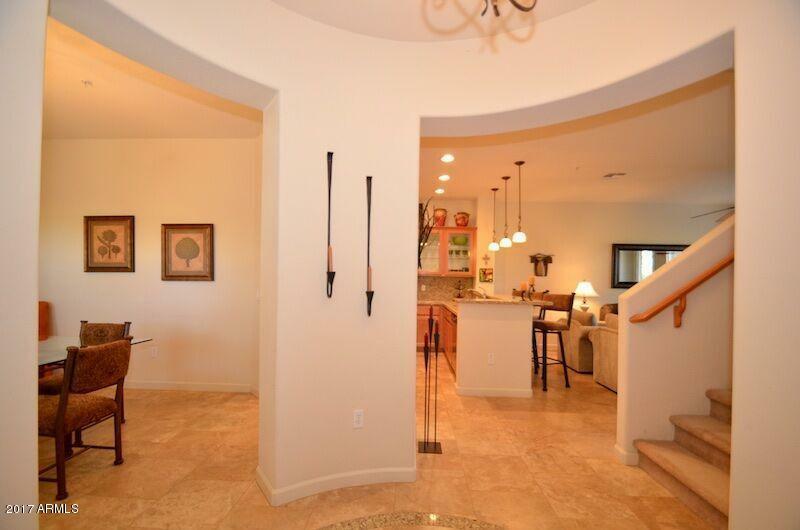 On the main level, you'll find the Kitchen, Laundry Rm, Living Rm, Formal Dining Rm, Powder Rm AND a Den, plus Direct entry 2 car garage. 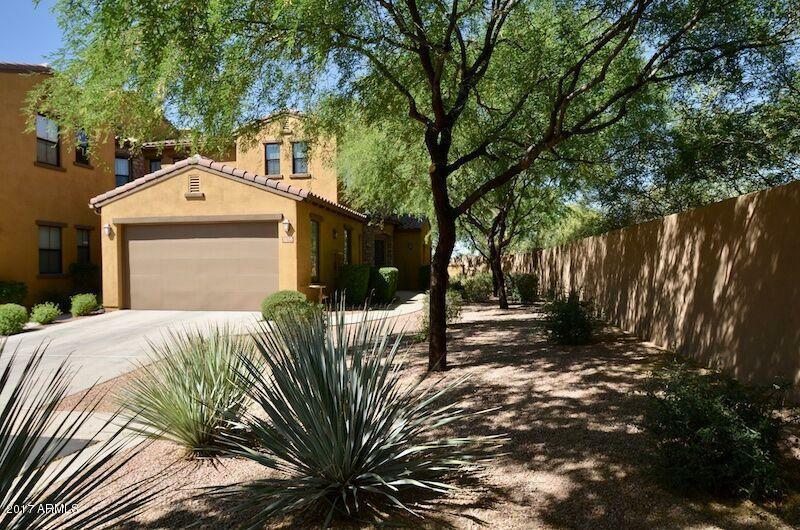 Located at end of street with private side front entry. ALL THIS AND VIEWS TO DIE FOR FROM BOTH LOWER & UPPER LEVELS! NOTE: Property is now leased for Oct 1, 2019 thru April 30, 2019. Available around May 3, 2019.